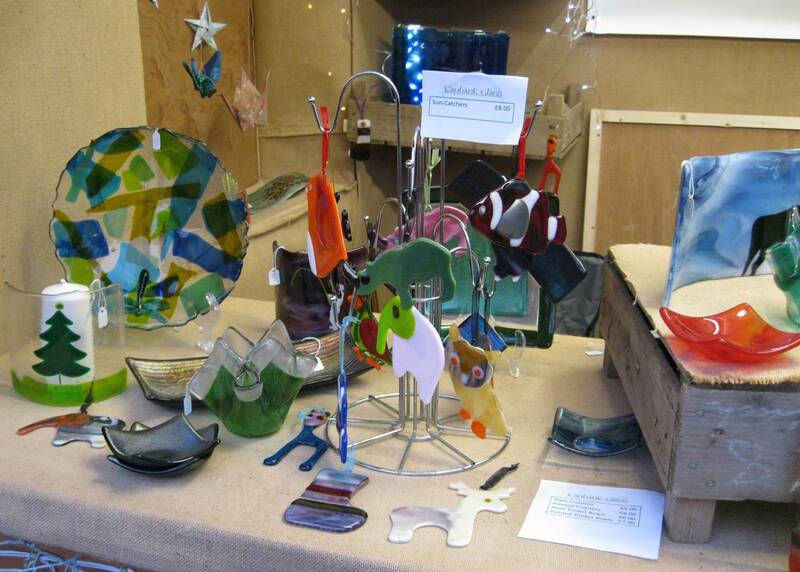 Taybank Glass will again be participating in Perth Open Studios in September 2108. 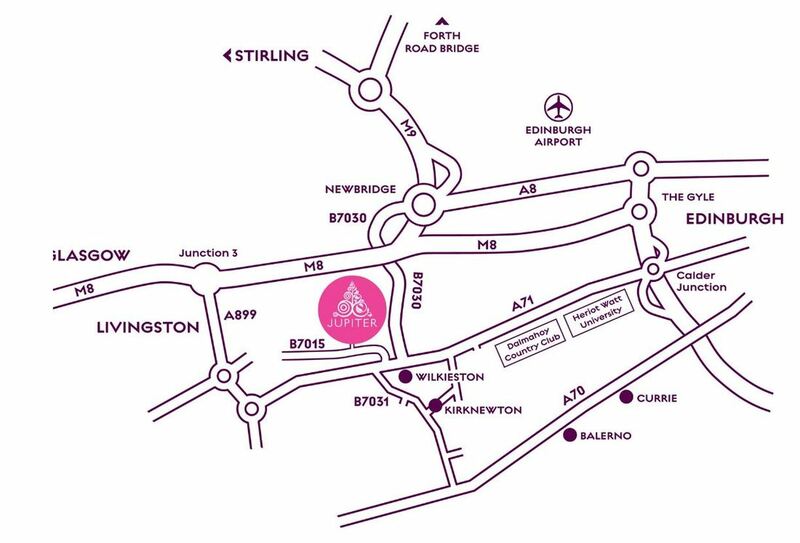 Please us the buttons below to link to the POS site for an overview and details of our opening times. The event this year runs from September 1st to September 9th. Taybank Glass is on Red Route. 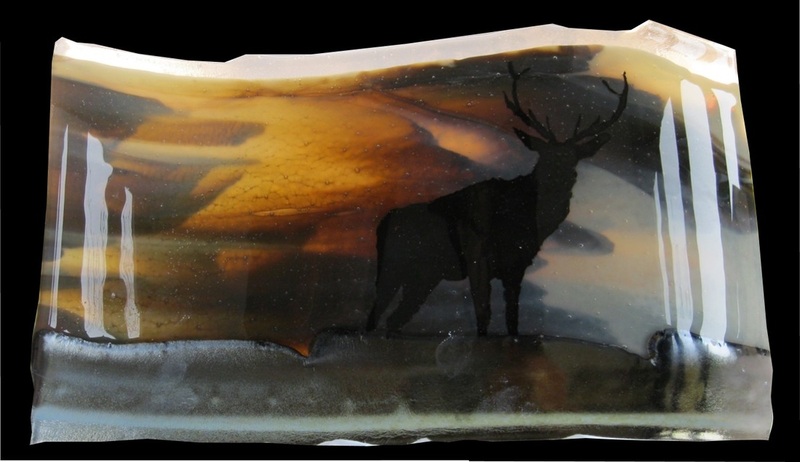 Taybank Glass will again participate in Perthshire Open Studios in 2017. 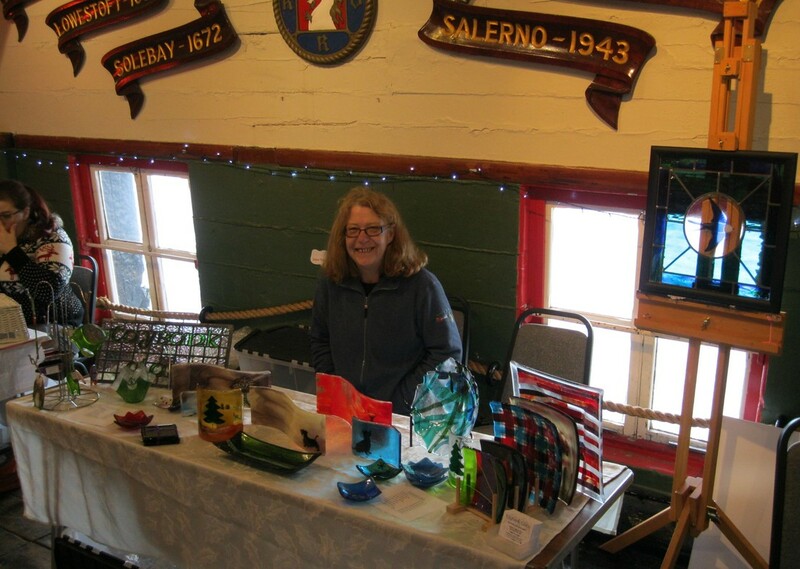 The dates for the event are September 2nd-10th and we will be open every day except the Monday and Friday, 10-5. 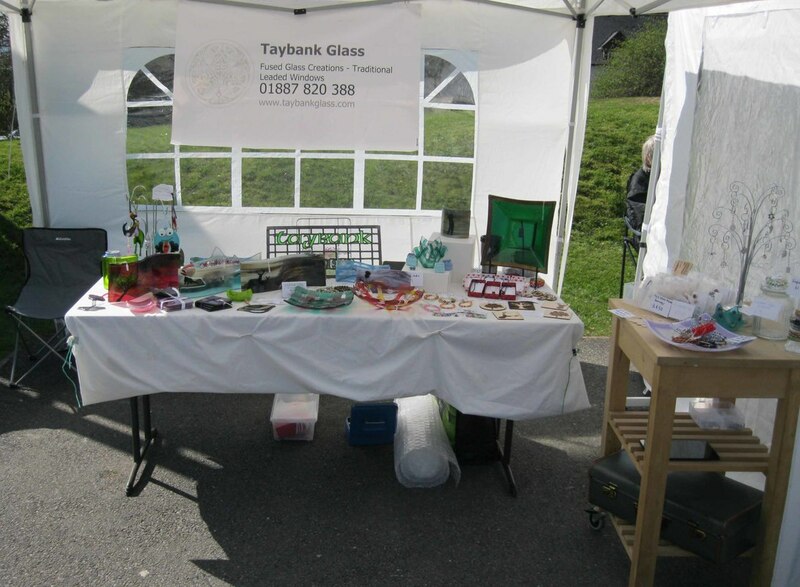 Taybank Glass was on the road again with a stall at the Courtyard market at Kenmore on Saturday April 8th 2017. 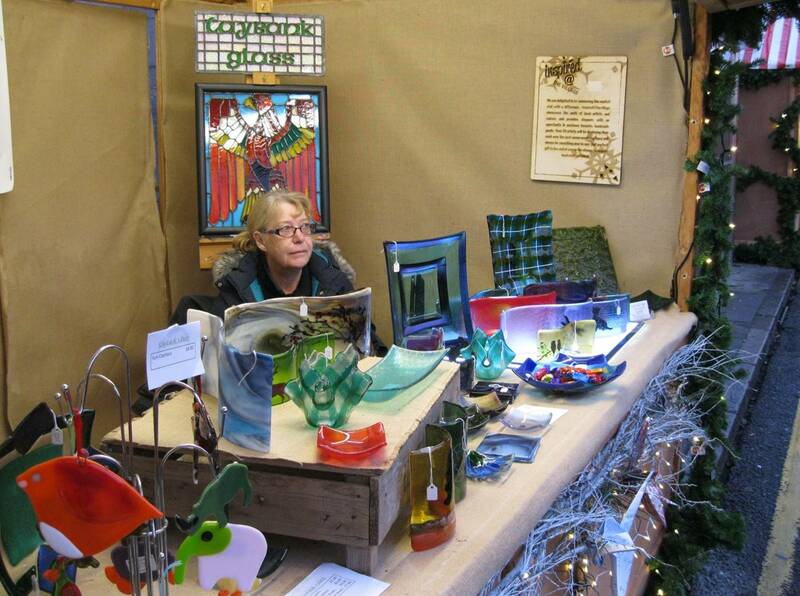 We plan to be at the Market on a regular basis through 2017, which we expect to be held every 2nd Saturday in the month, except August (Aberfeldy Show). 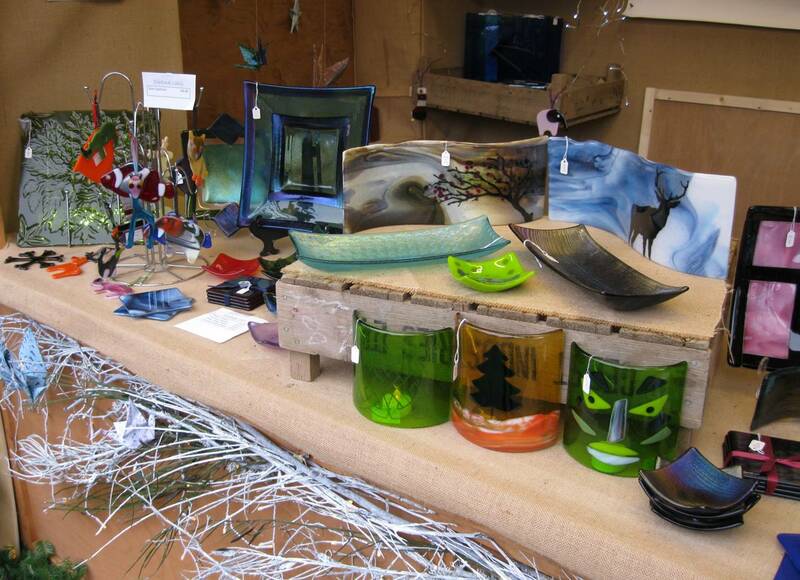 Taybank Glass was on the road again with a stall at markets in Dundee on Saturday December 10th, and at Gillies and Mackay Ltd near Errol on Sunday. 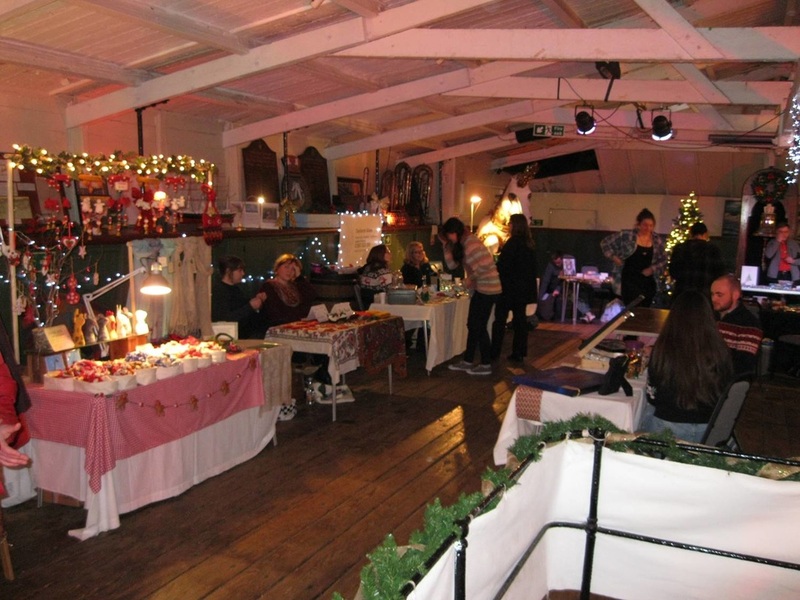 On Saturday we were at the Christmas Fayre aboard HM Frigate Unicorn, South Victorai Dock Road, Dundee, DD1 3BP. 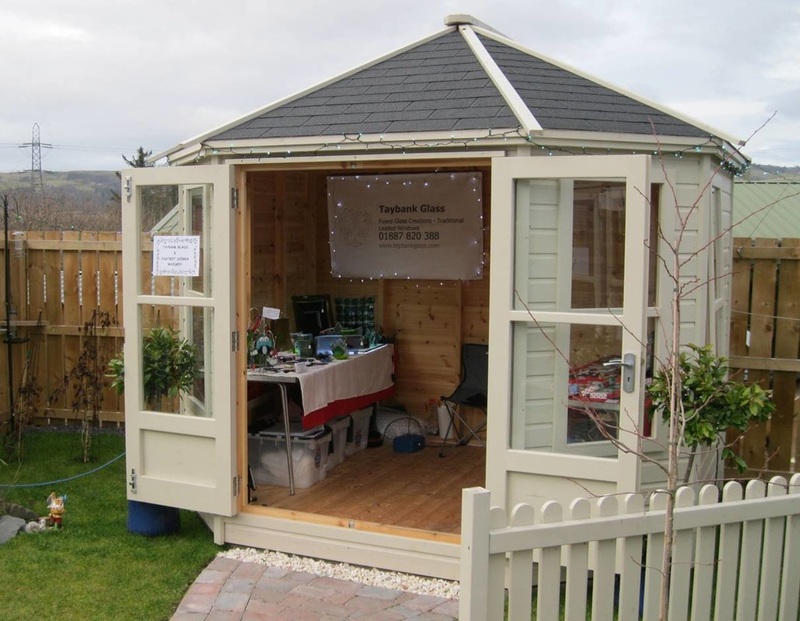 On Sunday we were at Winter Wonderland (PH2 7SP), which was hosted in the sheds of Gillies and Mackay Ltd, adjacent to the Cairn o' Mohr winery, just off the A90 between Perth and Dundee, on the road south to Errol. 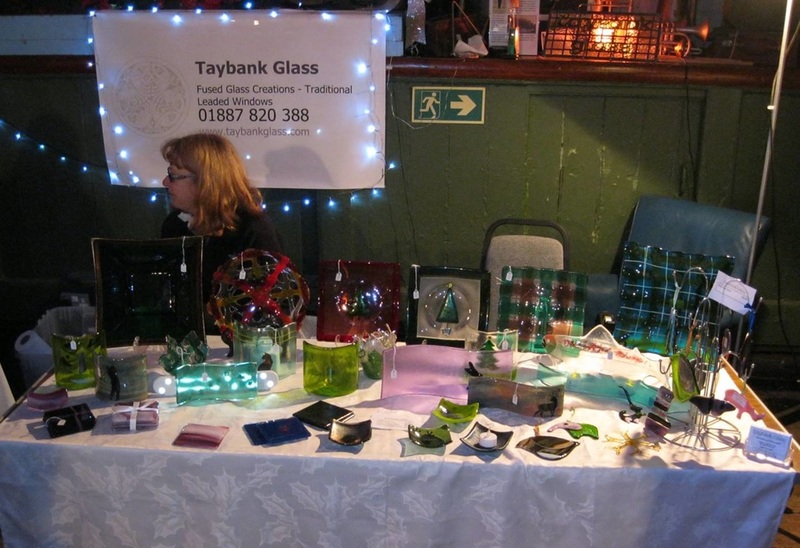 The latter was an event organised to raise money in support of Autism Scotland and Taybank Glass donated a Christmas plate to the raffle. 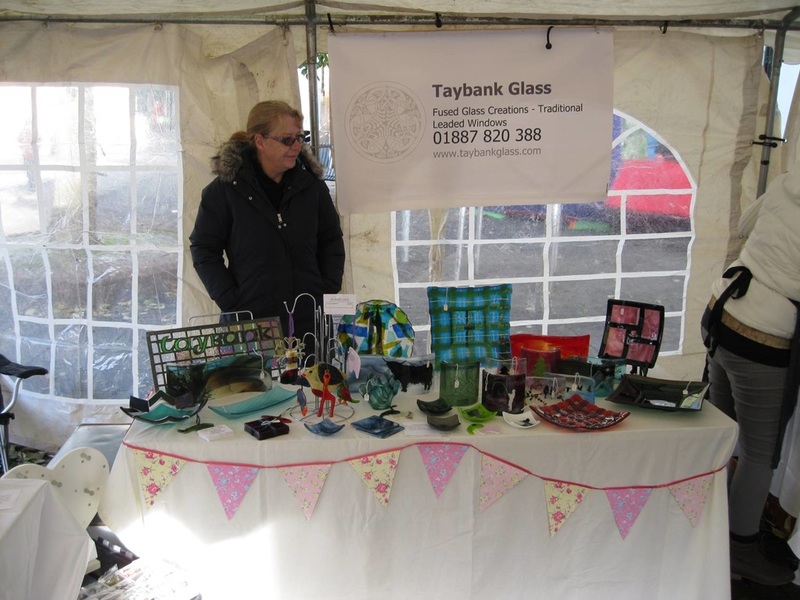 Taybank Glass had a stall at the Aberfeldy Festival on November 5th 2016. Good to see so many folk enjoying the festival. 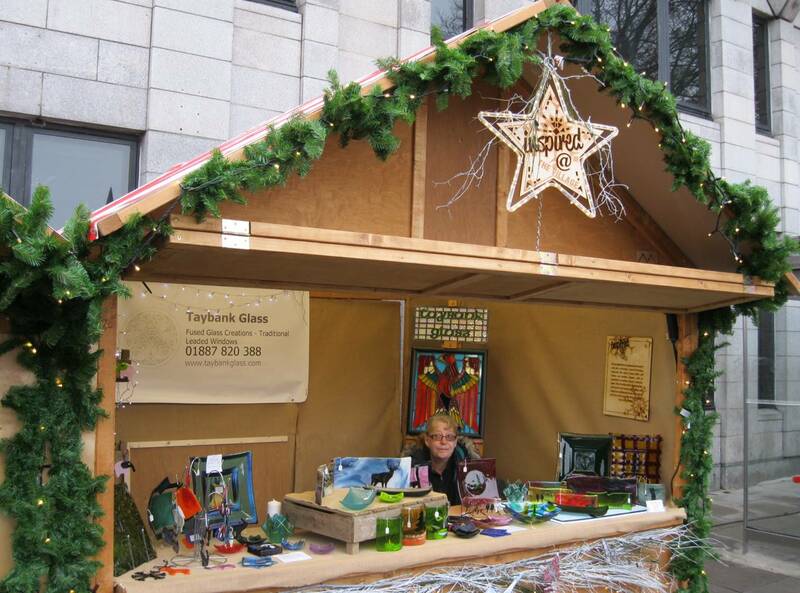 Taybank Glass has a stall at this market today June 11th 2016. Apologies if this rather late news! 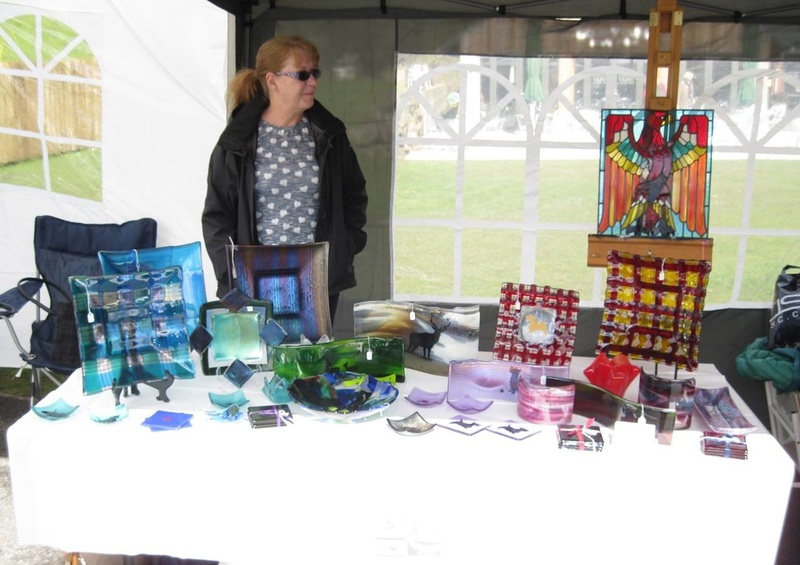 Pictures are from the last market in April which turned out be a bright and dry day, though rather too cold! 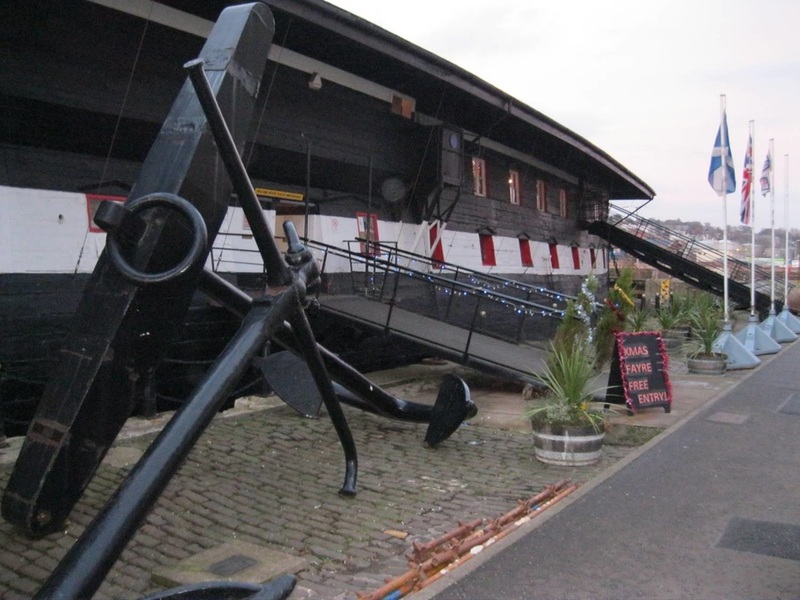 Today is warmer but grey and wet - but come anyway. Lots of new work to see and hopefully like enough to buy!